The story takes place in Geoje prison camp during the Korean War in 1951. 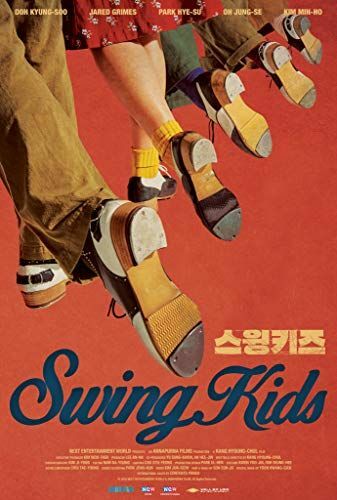 Ro Ki-soo (Do Kyung-soo), a rebellious North Korean soldier who falls in love with tap dancing after meeting Jackson (Jared Grimes), an officer from Broadway. Roh Ki-soo then joins Jackson's produced dance group. Kang Byung-sam (Oh Jung-se) dances with the wind in hopes of finding his wife, Xiao Fang (Kim Min-Ho), a Chinese soldier who was born with a talent in dancing but cannot dance for more than a minute due to Angina, and Yang Pan-rae (Park Hye-su) who makes money through dancing, become a group. Read more on Wikipedia.